Ladybird Ladybird, fly away home? Spring has Sprung! 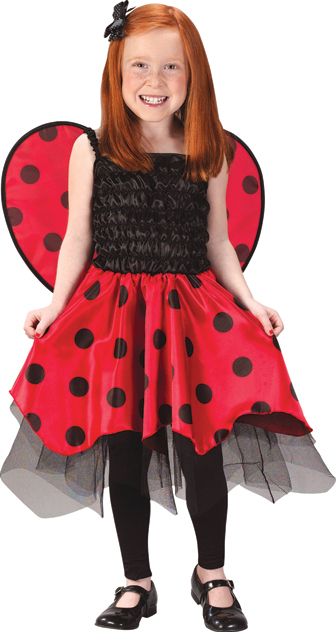 Put the 'lady' in Ladybug in this delicate dress up delight, and send smiles soaring with matching spotted wings to create the most authentic spring Ladybug look!